Use these recipes to make grab-and-go snacks, easy breakfasts, and delicious smoothies. Snacking is the BEST. But a lot of the time, it can be hard to find healthy options that you actually want to make and eat. It’s easy to reach for processed snacks because they're literally everywhere. But they probably won't keep you full or help you meet your fitness and nutrition goals — whether that's to build muscle, lose weight, or just eat a more balanced diet. 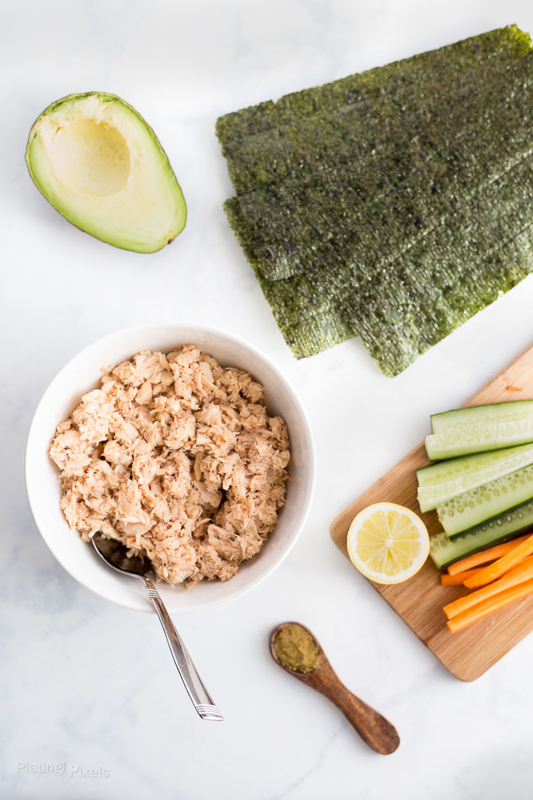 So we rounded up some delicious options that are easy to make, minimally processed, under 300 calories, and actually filling AF. All right, snack on, snack fiends! Crispy on the outside. Soft and creamy on the inside. 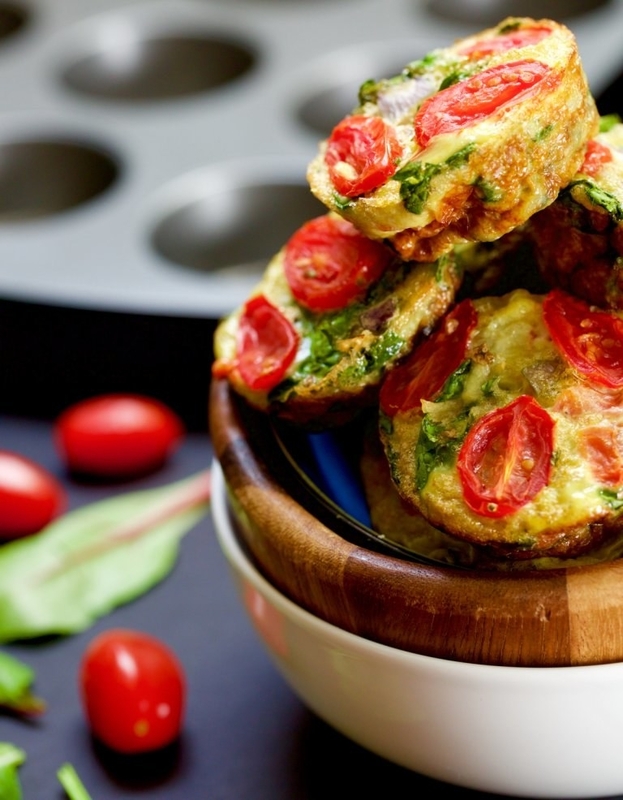 This delicious mishmash will have you counting down the minutes until snack time. These minis are easy to make and a definite crowd pleaser. Knock out your sweet tooth cravings with these simple oatmeal cups. It's basically apple pie in a glass, people. 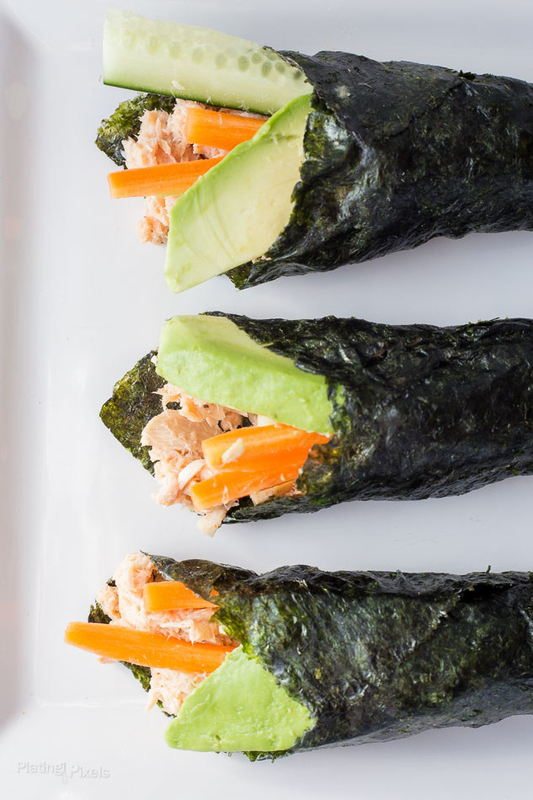 Toss this high-protein snack together in just 10 minutes. The perfect portable snack for all you peanut butter lovers. Dessert for a snack? Count us in. Wrap 'em up. Toss 'em in. EAT your heart out. You had us at pizza-flavored. You'll want these spring rolls ALL year round. Name a more iconic duo than eggs and avocado. We'll wait. Even celery haters will want to give these babies a try. 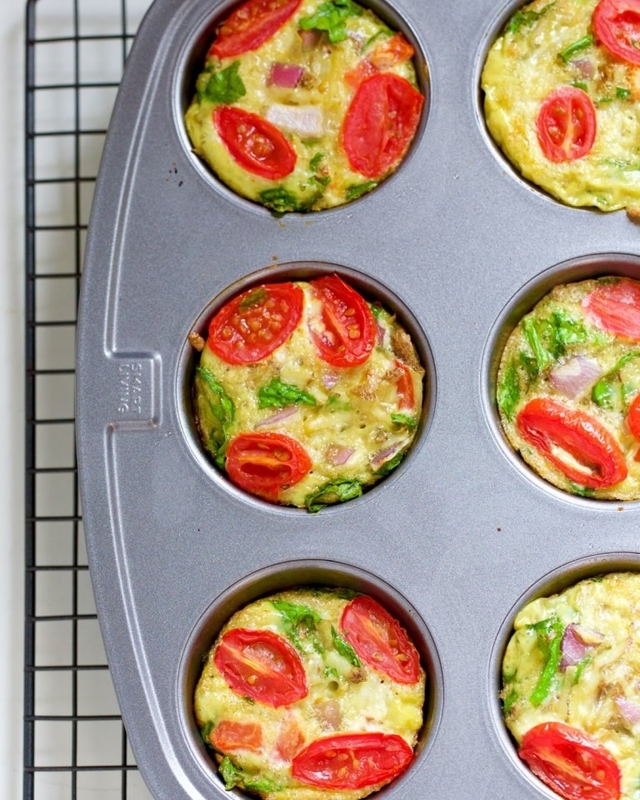 Make these egg muffins ahead of time, and eat them as snacks all week! These delicious cheesy rounds will definitely hit the spot. Like the candy, but more filling and without all the sugar. These jars are just as tasty as they are adorable. Some sweet and some savory for all your snacking needs. Egg + Avocado + Turkey + Cheese should be an award-winning combo, tbh. All nutritional information was calculated using this calculator at Very Well.